Andrew is an editor-at- large at National Geographic Traveler, and has written for The New York Times, The Wall Street Journal, The Los Angeles Times, The Atlantic, Time, Travel+Leisure, Town & Country, Men’s Journal, Bon Appetit, and many others. He has received six Lowell Thomas awards, and been named Travel Journalist of the Year by The Society of American Travel Writers. 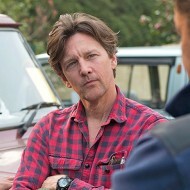 See Video Clip of Andrew talking travel on National Geographic Live! 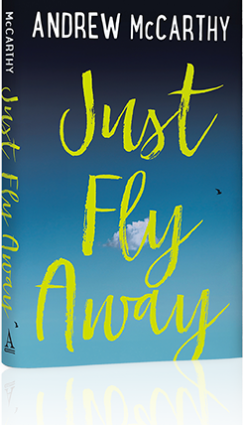 His 2017 YA novel, JUST FLY AWAY, was a New York Times bestseller (click here to read the NY Times review) as was his travel memoir, THE LONGEST WAY HOME (NY Times review). 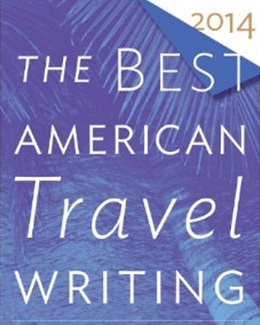 He was guest editor of the prestigious BEST AMERICAN TRAVEL WRITING anthology in 2015. Pyramids by the Nile. Egypt? No, Sudan.